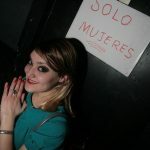 There is an amalgam of things to do, places to see, parties to attend and food to try in Barcelona. 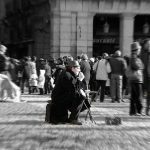 This is why there is no doubt that you could spend weeks wandering around the city without even thinking about boredom. However, if you visit Barcelona and plan to stay more than a couple of days in this beautiful city, you should definitely have a taste of the Catalan life outside the busy capital. 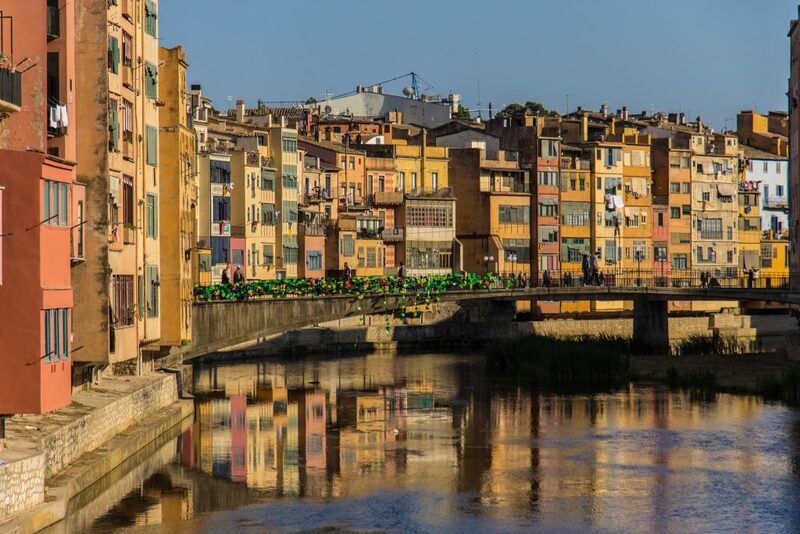 Whether you love mountains, relaxing on the beach or exploring quiet little villages or towns, you can find everything you desire just a short ride from Catalonia’s capital. Here are a few ideas you can use in order to have the best day trips from Barcelona. Barcelona is one of the best destinations for art and architecture lovers, not only because visiting the city is like walking inside Gaudi’s genius mind, but also thanks to the strong relationship Picasso had with the city, as well as to the presence of Miro’s best work. In addition, not far from the busy city, you will find Figueres, the Catalonian town best known for hosting the Teatre-Museu Dalí. If you are interested in getting closer to surrealism and understand Dali’s talent, visiting the museum is a must. In addition, Figueres offers its travelers an interesting Modernista architecture, as well as a charming castle, Castell de Sant Ferran dating since the 18th century. If art is not your cup of tea, you might be interested in discovering one of the oldest Jewish quarter in Europe, located between the ancient borders of Girona. 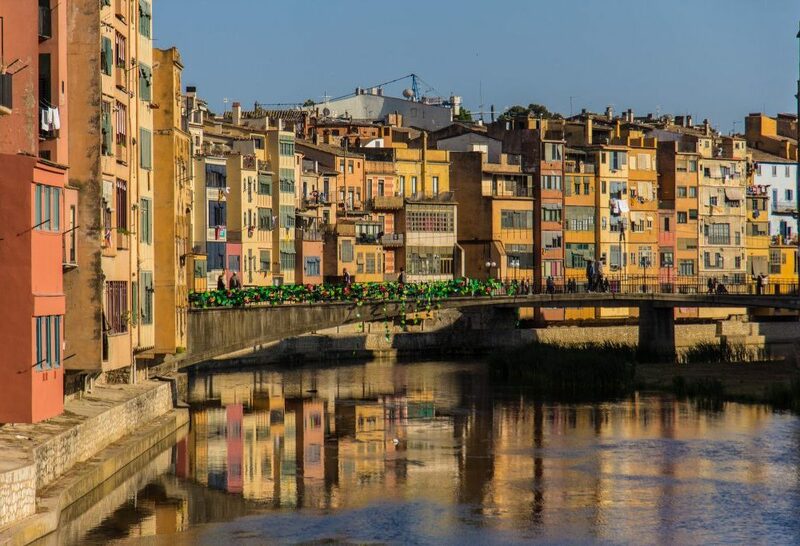 History lovers from all over the world are enhanced by the past of the city, falling in love with the narrow streets, tine passageways, charming gardens and intriguing viewpoints Girona has to offer. There is only 128 km between Barcelona and Girona so, you will only drive for about 1:30hr. From Girona to Figueres there are another 44 km, but it is worth the drive. Most people go to Figueres and, on their way back to Barcelona, stop in Girona and spend the second half of the day exploring its lovely streets. Known for its impressive number of beaches and for being the number one choice for people who move outside the city but still need to commute daily, Sitges is also a perfect destination for a day trip from Barcelona. Whether you want to unwind on one of its 26 beaches, wander around its tiny, charming streets or rest and have a delicious meal in one of the inviting restaurants, this lovely town is definitely worth a day trip. 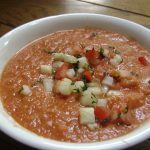 If you want to taste your way around the town, make sure you have a delicious Xató, a local salad with a tasty, unique dressing. 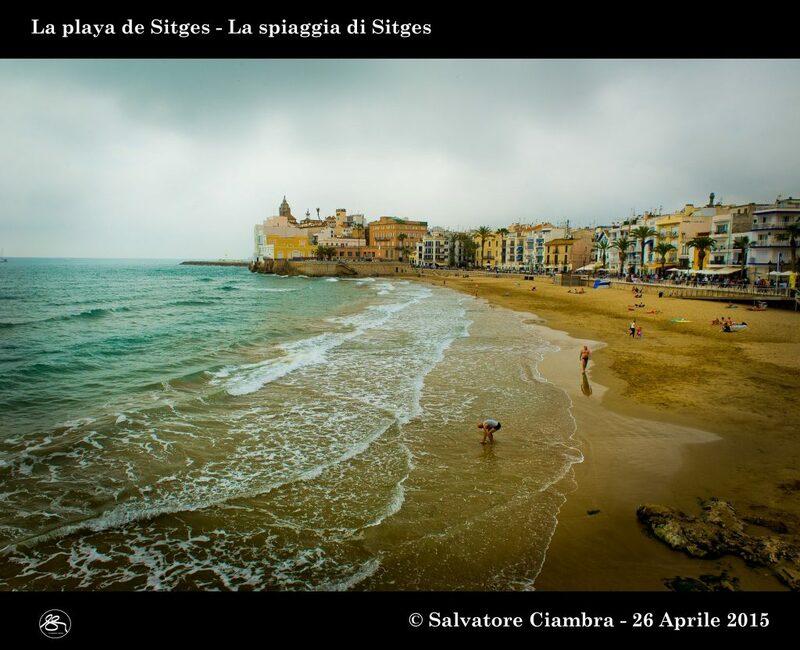 And if you are going to visit the town in February, get ready to celebrate the Sitges Carnival. 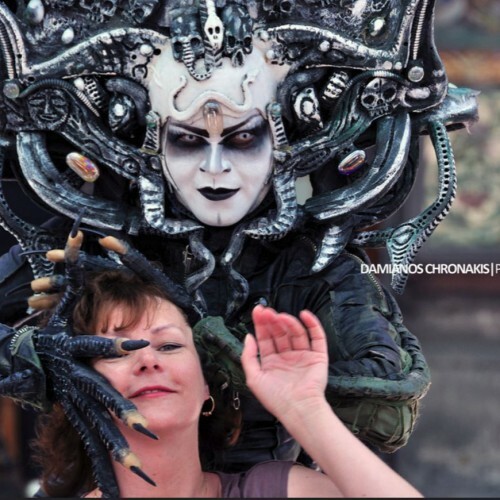 This is one of the festivals the city offers its locals and visitors, but there are more interesting ones so you’ll have to check the Sitges event calendar. The town is located only 35 kilometers South of Barcelona, and you can get there with a car in about 40 minutes, or you can take the train from Passeig de Gracia train station. 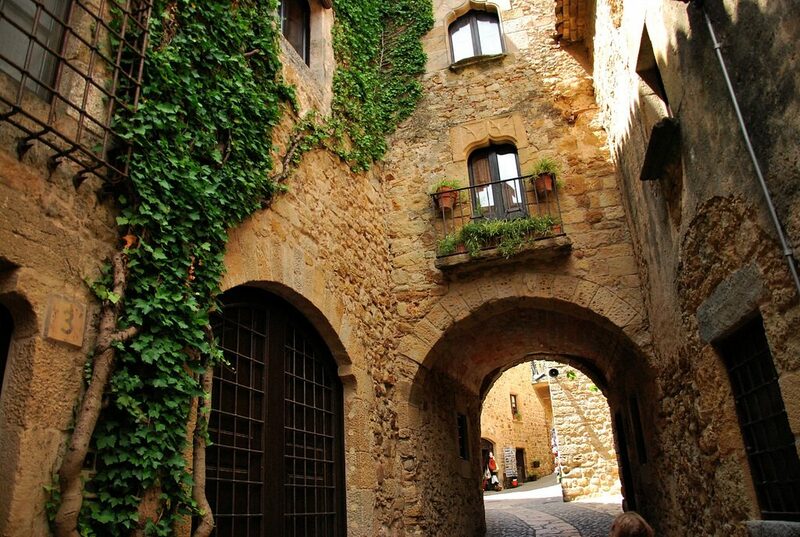 Many travelers say that Besalú is one of the most beautiful villages not only in Catalonia but also in Spain. Visitors are fascinated by this typical Catalan medieval village that greets them with a charming 12th century stone bridge, known as the Old Bridge. There is no doubt that, together with the river and the beautifully arranged cobbled streets and houses, the Old Bridge creates the view of a postcard. As you probably imagine, there are not too many things you can see or do here. Besides visiting the church-hospital of Sant Julià and the Collegiate of Santa María you can only explore the streets, admire the views and enjoy the tranquility of the area, while letting yourself taken into another era. 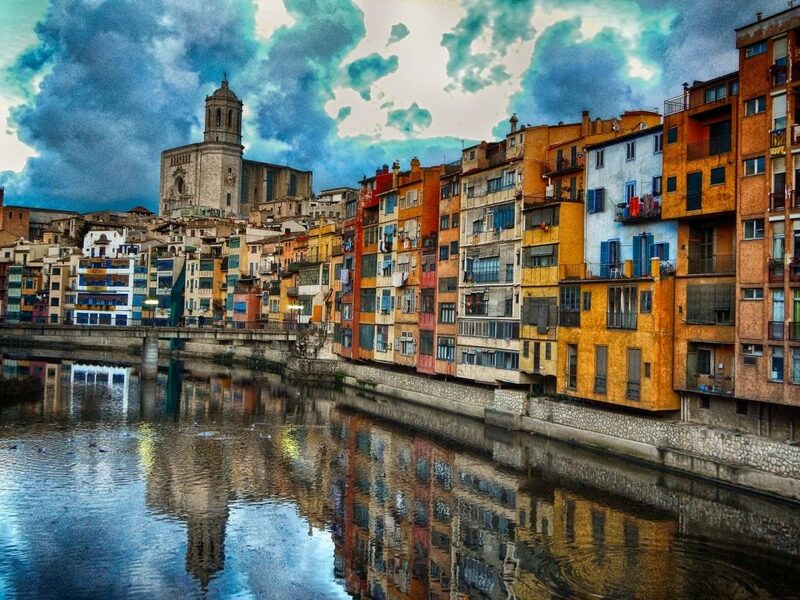 Besalú is located 130km North from Barcelona and you can get there by car in about 2 hours. If you don’t want to rent a car, you can get on a Teisa Bus and enjoy the ride while reading a book or admiring the surroundings. Pals is a small medieval village inland of the beautiful Costa Brava. 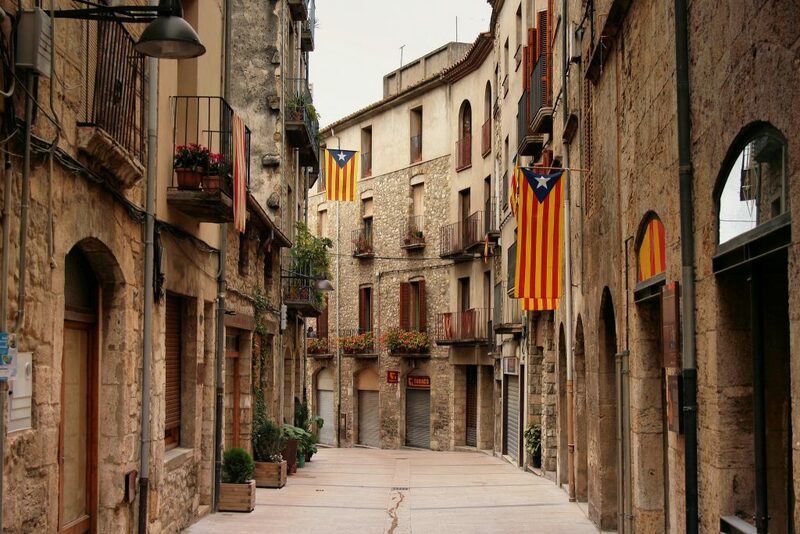 If you are visiting Barcelona and you want to spend one day far from the busy, touristy areas and get closer to the tranquil Catalonian countryside, Pals should be your destination. The charming village offers a large number of art & craft shops, many inviting traditional restaurants, as well as beautifully arranged buildings with lovely balconies. 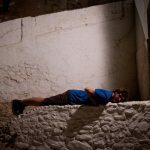 However, there is nothing else to do, except wandering around on the intriguing maze of cobbled streets and let the vibe of the village take you on a journey into the past. In addition, since the village is located on top of a hill, you can always grab a cup of coffee and just admire the views. The village is located 140 kilometers far from Barcelona and you can easily get there by car. It will only take two hours of driving. 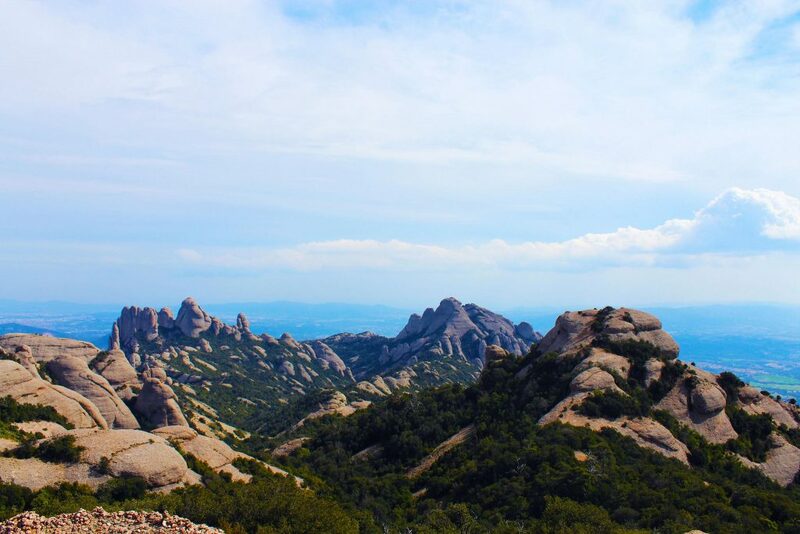 Montserrat can be literally translated as Serrated Mountain and it has the power to amaze all new visitors through its huge Benedictine monk monastery, Santa Maria de Montserrat and through its imposing peaks. Not only does the famous monastery that holds the well-known Black Madonna statue and offers pilgrims the chance to listen to choir boy performances at 1 pm each day, attract people from all over the world, but the surrounding natural beauty is also a great reason to pay a visit. In addition, this is a great day trip destination for people who are into rock-climbing and hiking. So, if you want to get an adrenaline rush, pack your hiking shoes, a jacket and some food. If you travel by car you will get to your destination in about an hour since there are only 63 kilometers between Barcelona and Monserrat and the road is great. Not many people heard about Andorra and not many who know it is a small country are aware of its location. 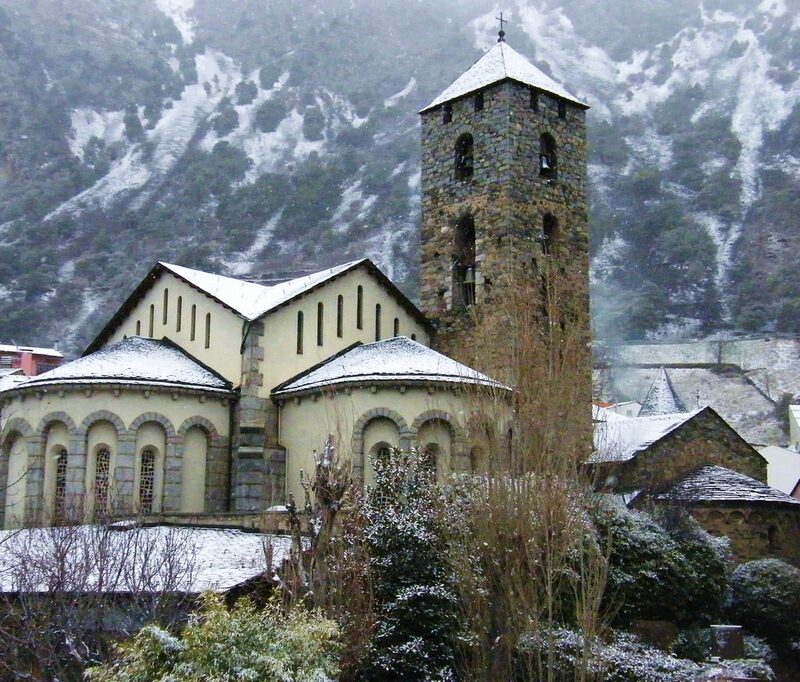 Tiny Andorra is situated between Spain and France, in the famous Pyrenees Mountains. This is why if you plan to have an extended vacation in Barcelona during winter, and you love skiing, you need to go on a day trip to Andorra. In addition, this is a great destination for people who love shopping, since it has a unique tax status. Even though these are the two reasons why many people travel from Barcelona to Andorra, the truth is that the country offers visitors much more than that. For instance, there are many interesting trekking trails as well as an amazing spa, which is the largest in Europe. You can get from Barcelona to Andorra in less than three hours and enjoy trekking or skiing, a few hours in the spa and a relaxing shopping session, all in one day. All visitors who explore Spain fall in love with the towns along the Costa Brava coastline. 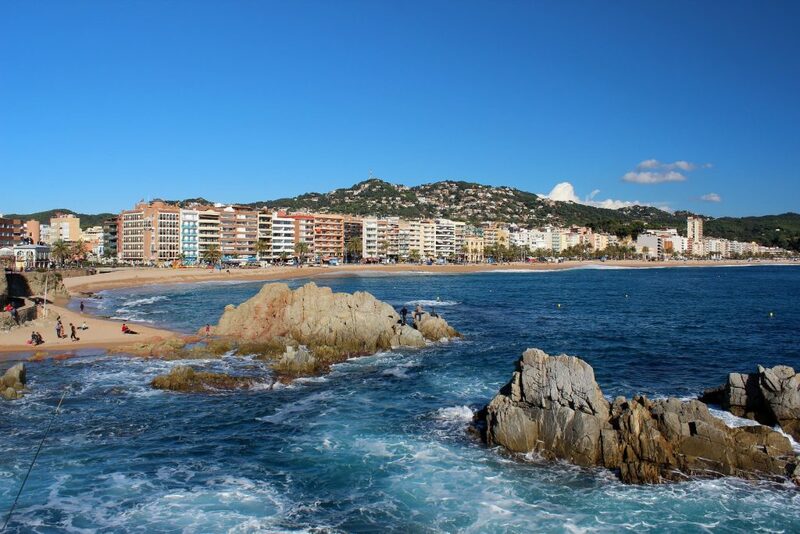 One of the most beautiful of them all is Lloret de Mar and, if you want to run from the bustling city, this is the perfect destination for your day trip from Barcelona. Not only does Lloret del Mar offer its visitors charming, relaxing beaches, but it also welcomes architecture and history lovers from all over the world. If you are one of them, besides sipping delicious cocktails on the beach, you can explore the gorgeous Iglesia de Sant Romà church and admire the Catalan Gothic architecture and go back in time for a few moments, while visiting the medieval Castle of Sant Joan. In addition, active travelers can enjoy hiking on one of the many trails and admire the amazing Spanish wilderness. Lloret de Mar is located only 75 kilometers far from Barcelona and can be reached by car in about 1 hour and 30 minutes. 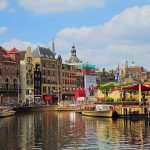 As you can see, even if Barcelona has an amalgam of attractions for travelers, there is an impressive number of interesting things to do outside the city. All you have to do is decide if you want to relax on a beach, get in touch with history and art, or explore the countryside and plan your day trip.